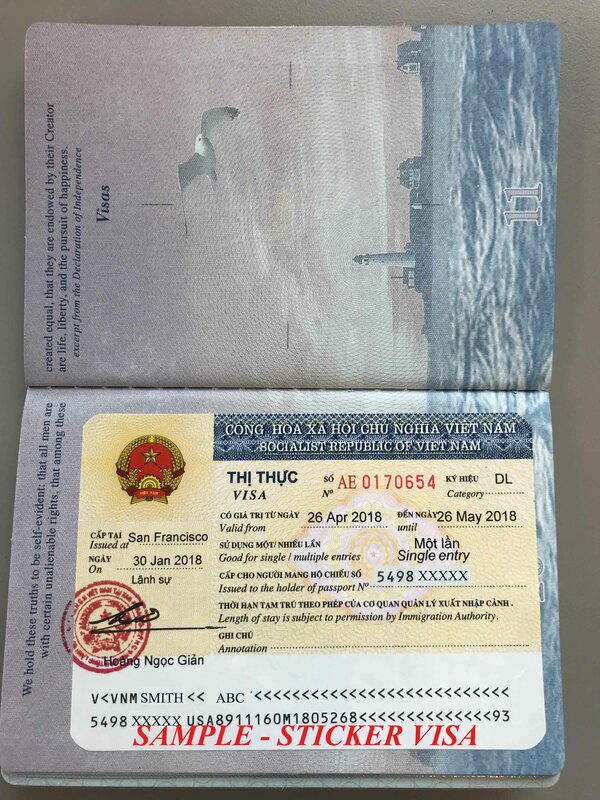 We provide safe and guaranteed service for your Vietnam visa application. We have professionals that help you check your application materials on the spot, to avoid any mistake you might make. We have special personals hand deliver your visa materials to and from Vietnam consulate, to avoid your vital materials being lost or damaged. The Vietnam Consulate General declares not responsible for any missing documents during mail. Hand delivery also dramatically reduces time of mailing. Getting a valid visa beforehand is more convenient than waiting for on-arrival visa in the airport, which might waste your precious travel time. We are well-established and reliable visa center that has many years working relationship with Vietnam Consulate General. You can fully trust us to keep your document and information safe. Warning: according to Vietnam Consulate, recently there are scammers using faked Website to steal applicants’ sensitive information.